Minima comes in four versions: Zebra Minima, Zebra Minima Deluxe, Zebra Minima Dark Edition and Zebra Minima Dark Edition Deluxe; ranging from 180 to 460 patches. Zebra Minima: Dark Edition Deluxe has 460 original patches, including the original 180 Zebra2 patches and both lots of 50 bonus ethnic patches. 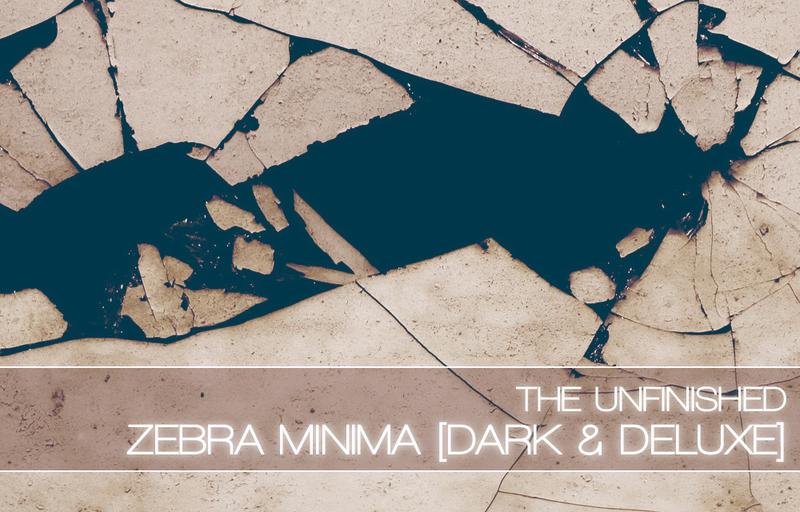 Zebra Minima: Dark Edition Deluxe is £39.99 +VAT.